Faithful companion Eric Sipple guides new Whovians Paul and AJ through the timey-wimey, wibbly-wobbly world of Doctor Who in this week’s Gobbledygeek. 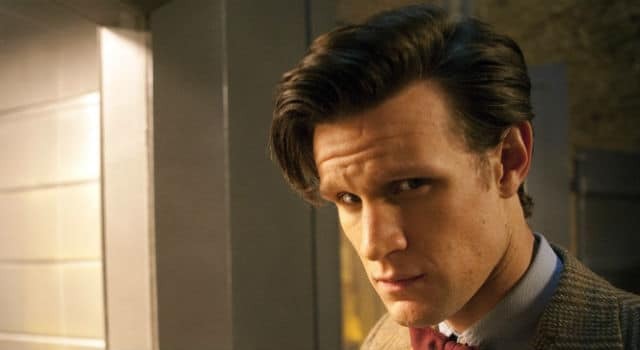 As filming for series 8, with Peter Capaldi as the new doctor, begins soon…let us take a look back at the moments that made us all love Matt Smith’s incarnation of the doctor. Matt Smith, the eleventh doctor of Doctor Who, has announced that he is retiring. Keep reading to learn more about this TV news.